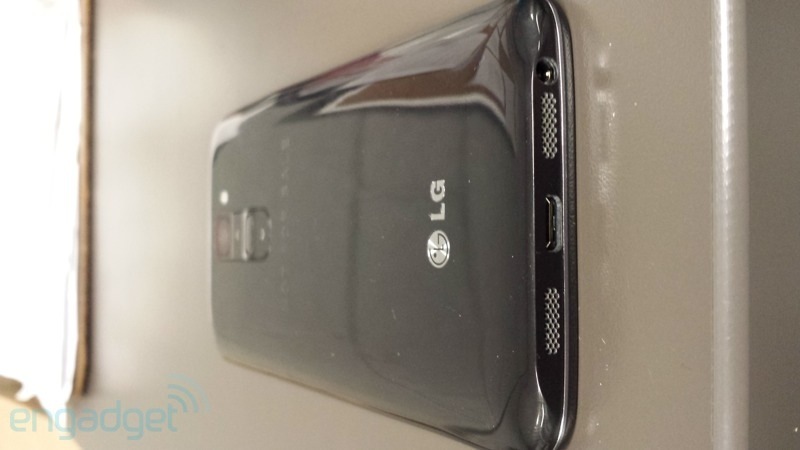 The upcoming LG event whereby the company is reported to be launching its next Qualcomm Snapdragon 800 powered flagship – G2, may be weeks away but we don’t have to wait to see it. 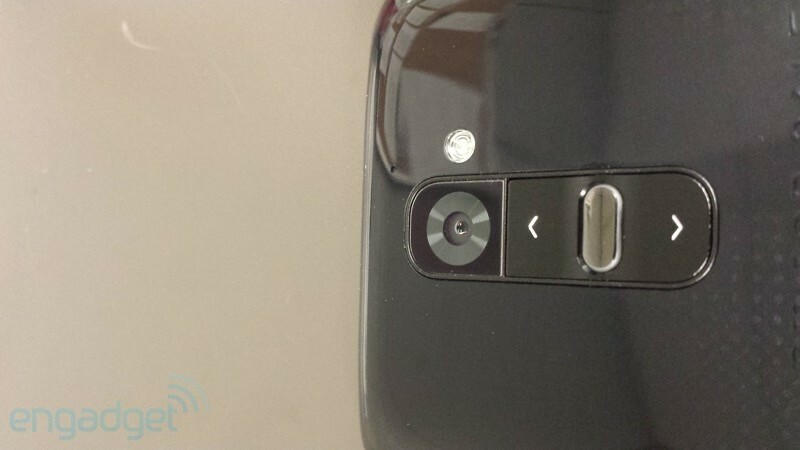 After being leaked over and over again in poor image quality showing off a pretty nasty looking device (poorly designed plastic phone that looks like a Samsung Galaxy S2), the Optimus G2 (if LG chooses to stick to the Optimus name), finally gets leaked in some pretty decent shots showing off the device in all angle, looks strangely familiar doesn’t it? 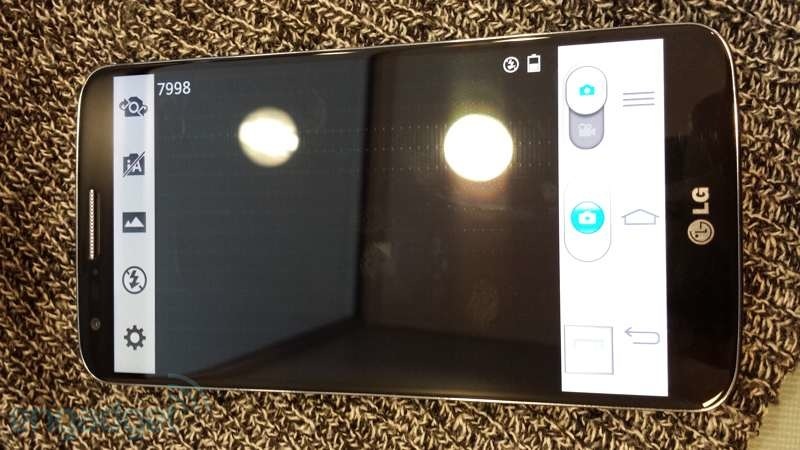 Consistent with the leaks, the device features a button-less design all around, with the volume buttons moved to the back panel, right below the camera lens, allowing LG to fit in a slimmer bezel. 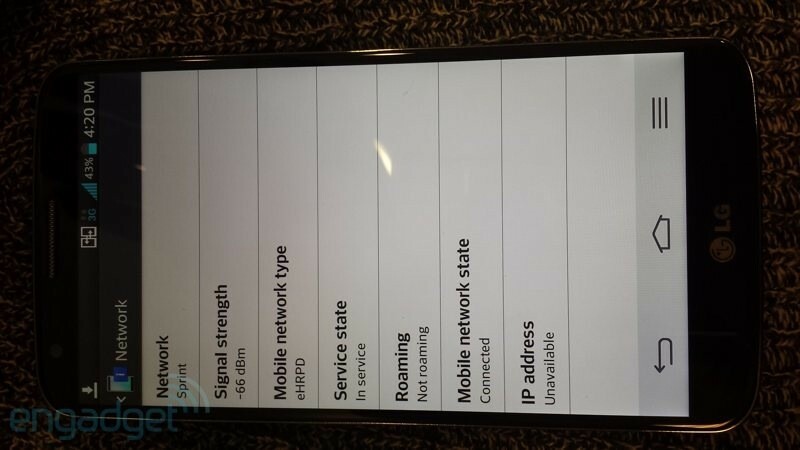 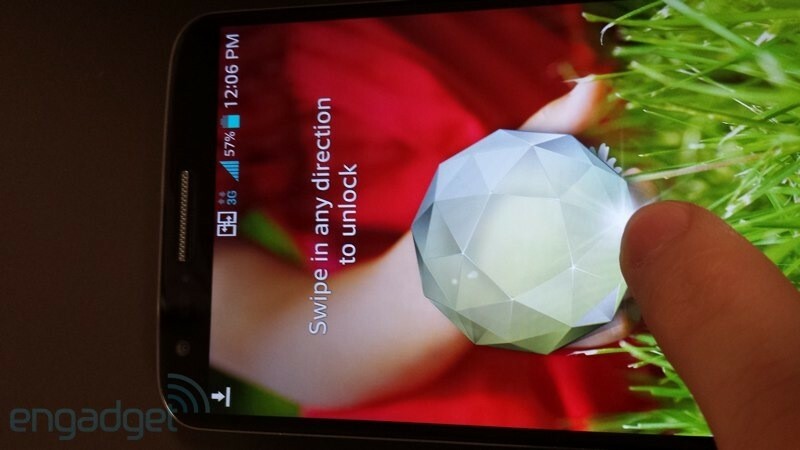 The set of image also revealed that the device will be running on Android 4.2.2 out of the box. 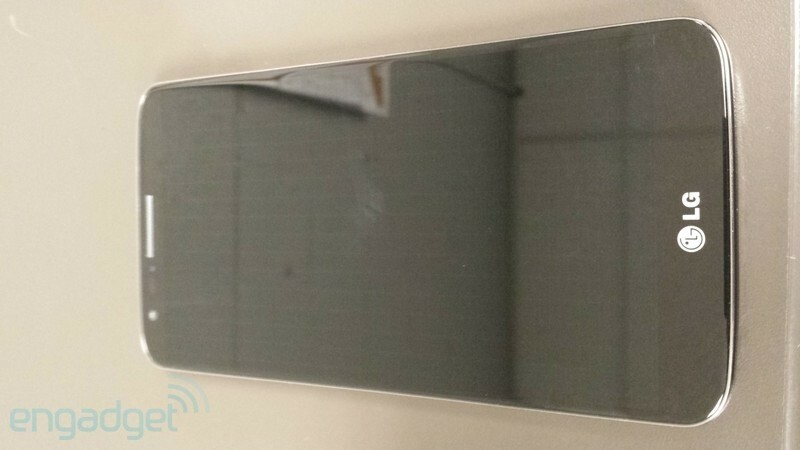 Other rumored specs include 5.2” 1080p display, 2.3GHz Snapdragon 800 processor and 2GB of RAM; LG is reported to be working on an SK Telecom’s LTE-A compatible G2 that is expected to offer 3GB of RAM. 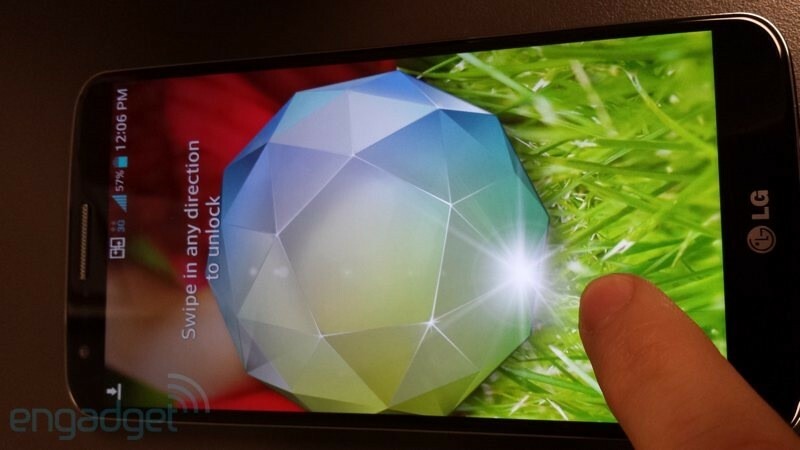 A video of the G2 has also been leaked showing off a pretty, well pretty device with a model number LG-D803. 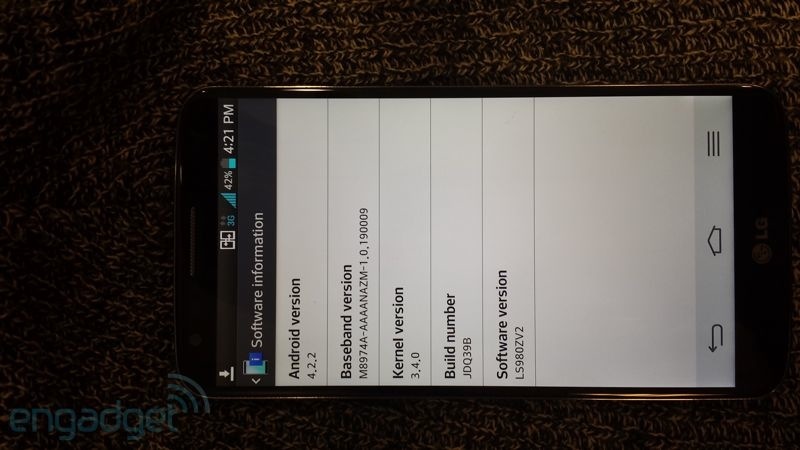 Check out the video below or hit the break for more pictures. 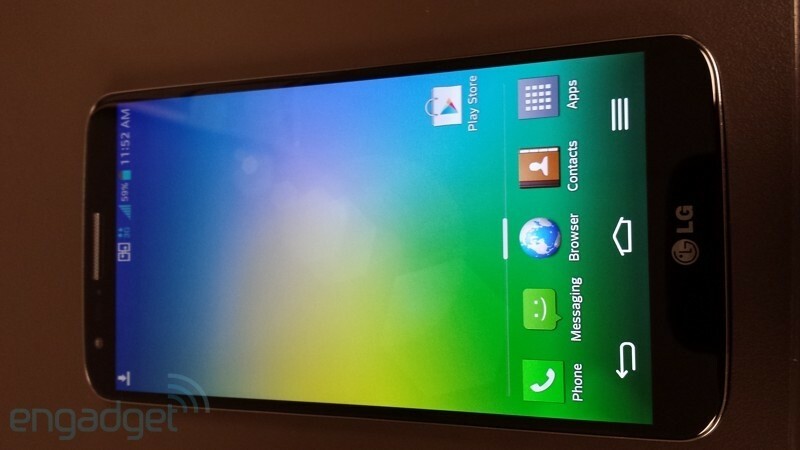 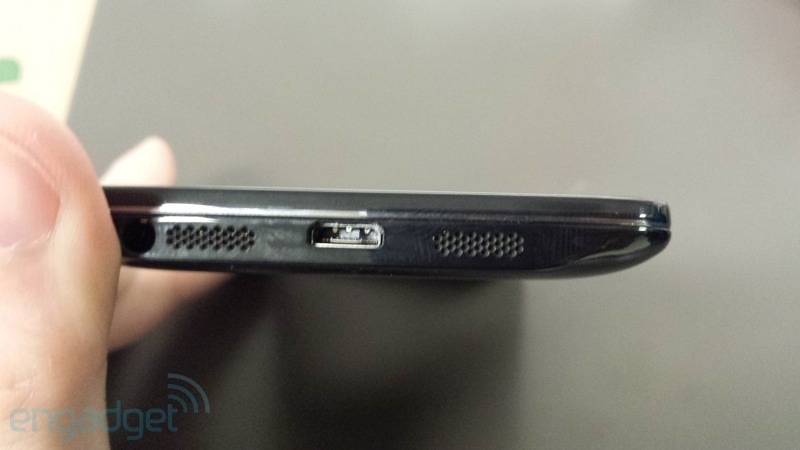 What do you think of the LG Optimus G2?